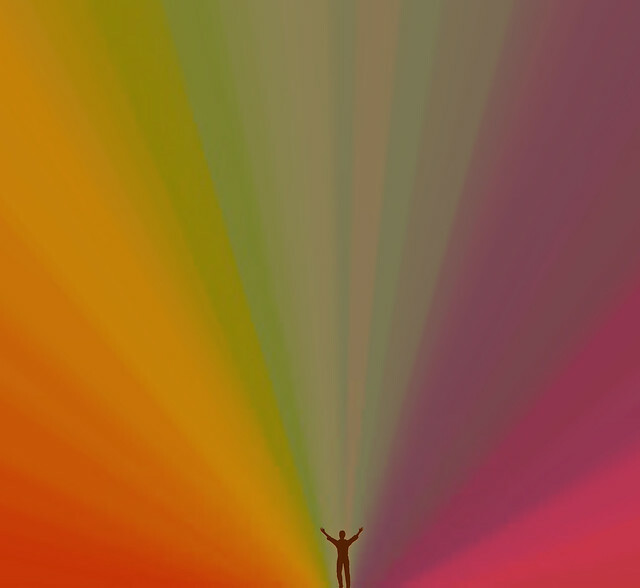 Today the summer loving, good-time-having music Gods blessed us with a new Edward Sharpe song from the bands upcoming self-titled album due July 23rd. Check out “Better Days” below. 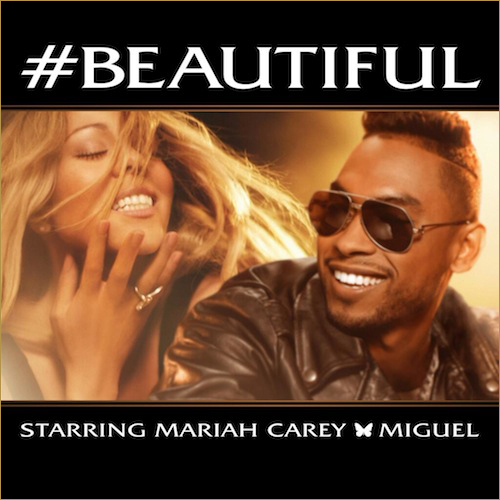 The early contender for the song of the summer sees Miguel (who I admittedly slept on in the 2012 Album’s of the Year post) teaming up with Mariah Carey, in her first single off her upcoming album. The video drops on American Idol tonight. Never thought I’d have a Mariah Carey song on here, but I promise it’s good. The excellent new Justice live album, Access All Arenas, is streaming on Spotify right now. It’s an 80 minute set recorded at Nimes Arena in France last year. The duo reworks album tracks into an epic and visceral 14 song medley, seamlessly transitioning tracks from † and Audio Video Disco. Stream it on Spotify here and watch a recent documentary on Justice’s immense live show production. You can preorder the over on the Access All Arenas site. Tracklist after the jump.